Introducing a new member to KHD, Linu Mathew, Freelance Home designer from Kerala. 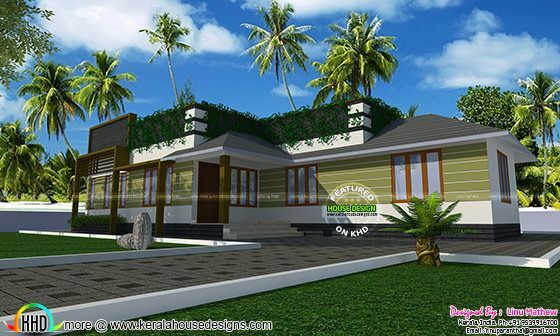 Total area of this house is 1700 Square Feet (158 Square Meter) (189 Square yards) 4 bedroom single floor home. 1 comments on "Modern home by Linu Mathew"